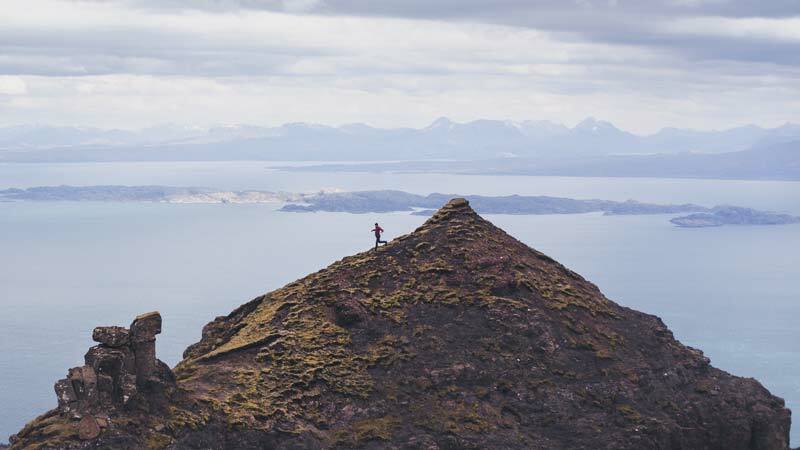 Since its inception in 2006, ÖTILLÖ Swimrun has developed into one of the world’s fastest growing sports and a truly challenging World Series circuit. 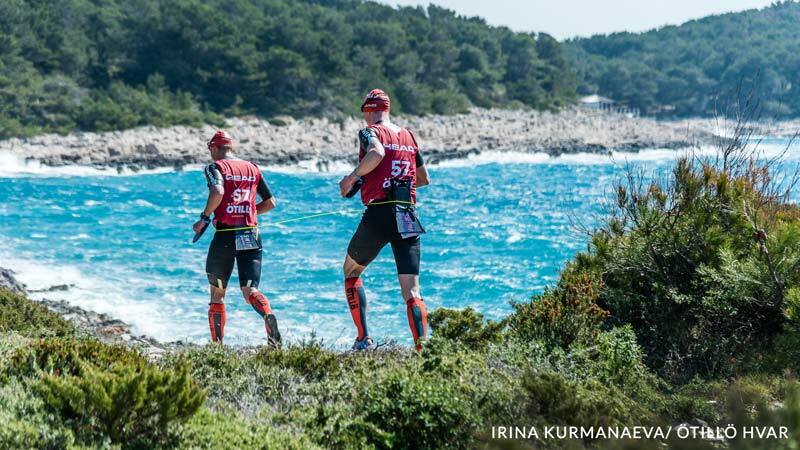 Working with ÖTILLÖ to bring swimrun to Croatia, INCroatia now invites everyone that thinks that has it in them to visit swimrun heaven on the island of Hvar and start off their season in this unparalleled Mediterranean location. 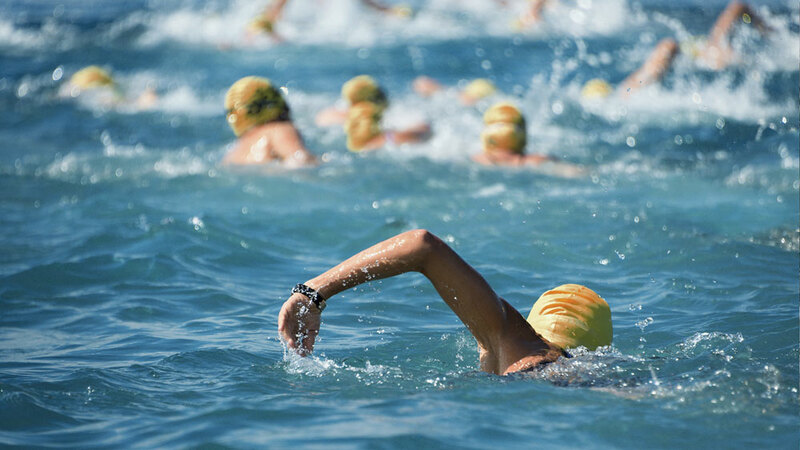 Take part in the this unique swim challenge and be the first to swim from Cres island to Kvarner mainland! This escorted swim is managed by Dewi Winkle and Nick Lishman (organisers of the Scilly Swim Challenge) in conjunction with the local know-how of INCroatia. This year's event is limited to 100 swimmers. A challenge but not a race, participants should have experience of Open Water swimming and be able to swim at a 3 km per hour pace. Working with Swim Swift Elite’s Joe Roebuck and Amy Smith, both Olympians in 2012, INCroatia brings this unique international camp to the shores of the Adriatic. 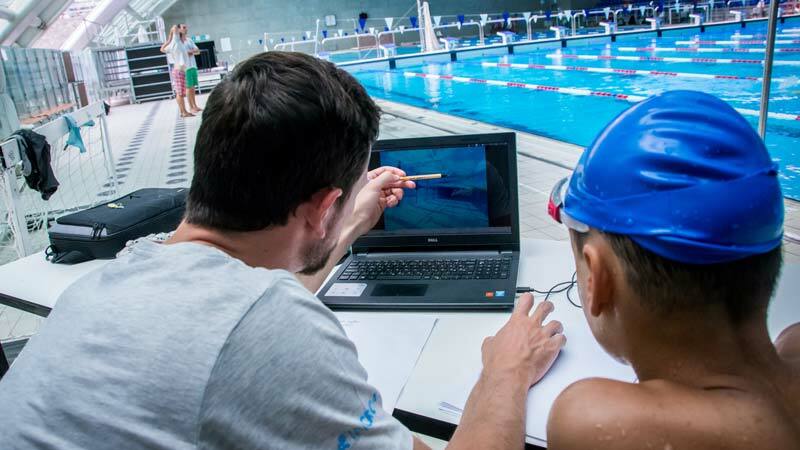 Intended for advanced and intermediate youth category and Masters swimmers, the camp is no holiday! Lots of time in the pool and lots of one-on-one attention from the coaches. Great accommodation, a safe environment and international swimmers complete the picture! 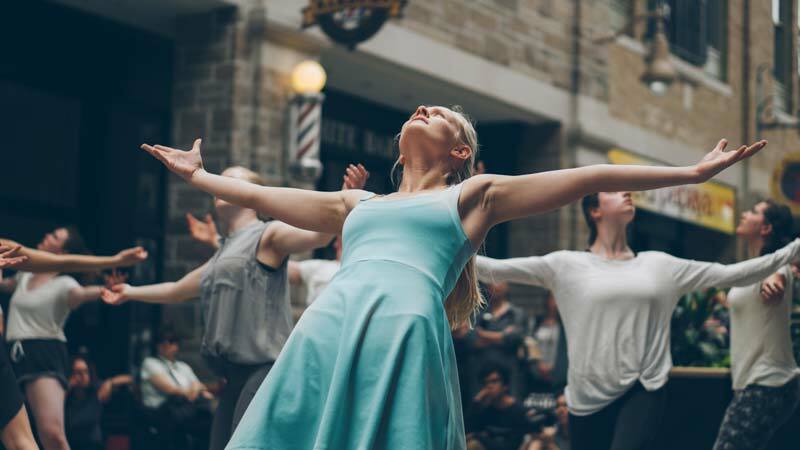 Run in association with our partners from TRY theatre and the Prague Youth Theatre, the camp is designed for younger teenagers (aged 13 to 16) with a passion for developing their acting, directing and devising skills. The camp is run solely in English, typically with some standard acting exercises in the morning session, while devising and rehearsing work takes place in the evening sessions. The breaks are used to make the most of St. Martin’s beautiful Aqua Centre and the great local food. 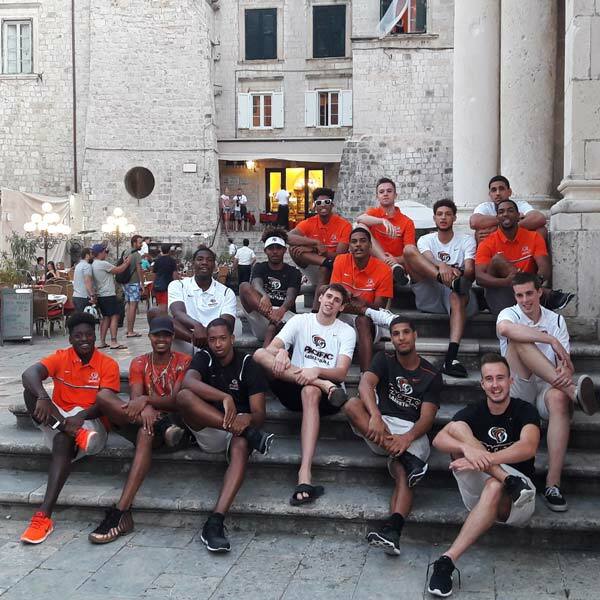 Set in the beautiful forests of St Martin in northern Croatia, the Let’s Play camp strives to make great basketball coaching and fun available to as many international players as possible. Using a combination of outdoor courts, indoor gym and a thrilling Aqua Centre, Let’s Play is led by young basketball professionals in a truly motivating setting. Spend six days with Olympic, World, and European champion Samir Barac as you work on your water polo skills. Come motivated on improving your ability as a team player and an individual player with an emphasis on improving technique. 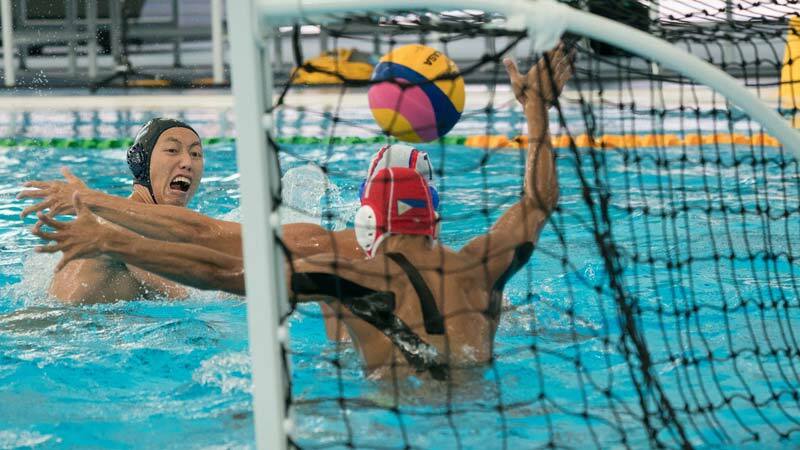 A rare international camp designed for developing specific WP skills, it is set at the Kantrida Swimming Pool complex and will undoubtedly help young players improve their game. 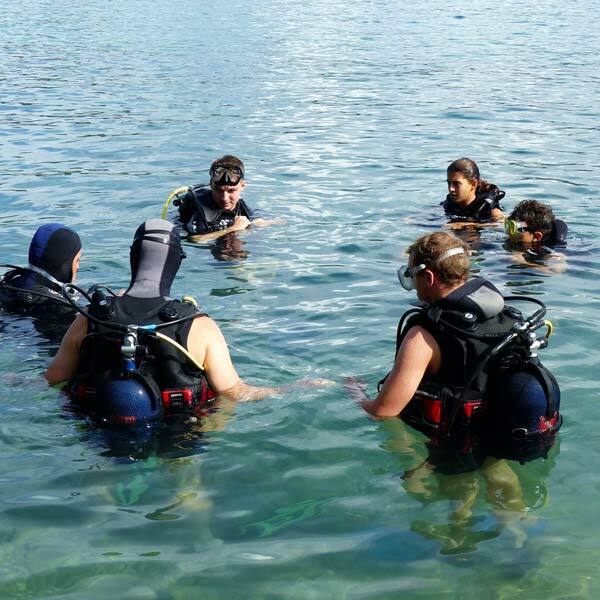 Looking for an active holiday? The Cres & Losinj Trail Weekend provides runners with the opportunity to experience two trail races in just one weekend! Split into three categories catering for various levels of fitness: Challenger, Active, and Light, runners and nature lovers will have the opportunity to explore the islands of the Kvarner archipelago.